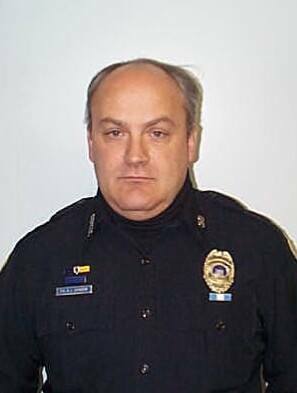 Police Officer Bob Johnson was struck and killed by a vehicle on Route 30, south of High Rock Road, at approximately 9:50 pm. He had just gotten off duty and was driving home when he encountered the crash in which a deer was struck by another vehicle. Officer Johnson had retrieved his service weapon and was walking along the shoulder on the opposite side of the road to dispatch the deer when he was struck by a second vehicle. He was transported to Nathan Littauer Hospital where he succumbed to his injuries shortly after midnight. 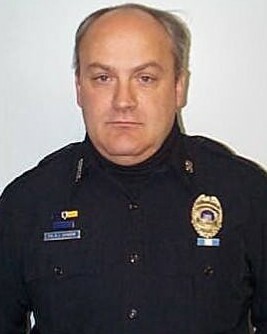 Officer Johnson served as a part-time officer with the Northville Police Department after retiring from the Gloversville Police Department. He had served in law enforcement for 33 years and had previously served with the Fulton County Sheriff's Office. Hey Bob, went to the Northville Park yesterday they did a memorial for you a pavilion that over looks the little lake. 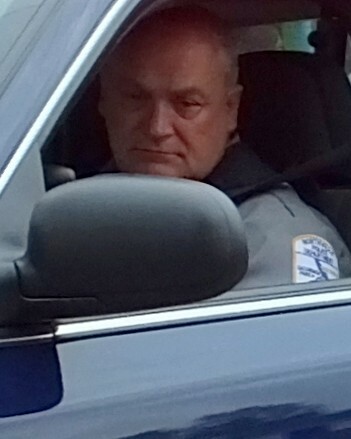 Groff spoke and told how you would call out on a property check at the James Groff memorial park just to bust on him when you knew he was working. Now it's your park buddy I remember when you were field training me and said it was the James Groff park all while having that smile of yours. So I will say this in closing 3811 to dispatch show property check completed at the Robert J Johnson memorial park, all OK until we meet again my friend.